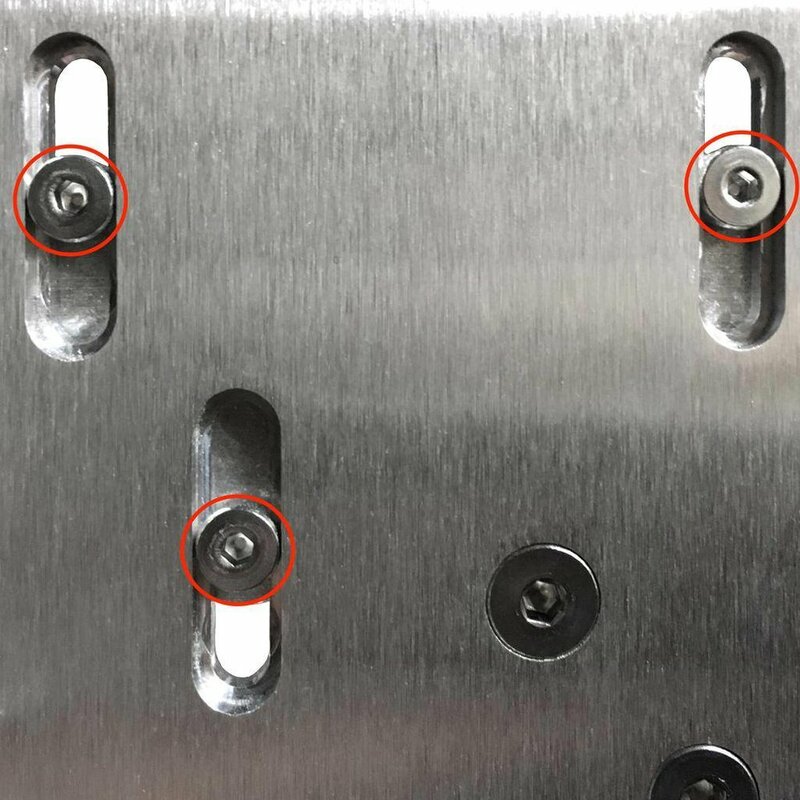 These screws are used to secure the Slide-Trac hoop clamp to the base plate. Used on Pro1-V ShortBoard and BigFoot model pedals only. Pack includes three replacement screws. 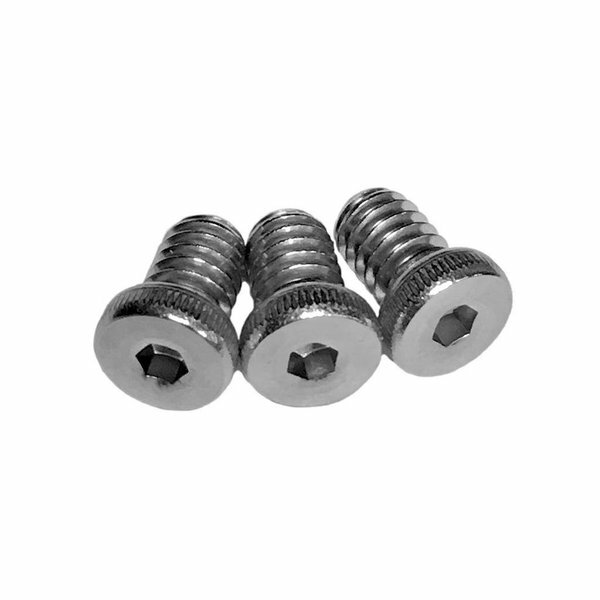 Screws pictured are black, replacements may be silver.